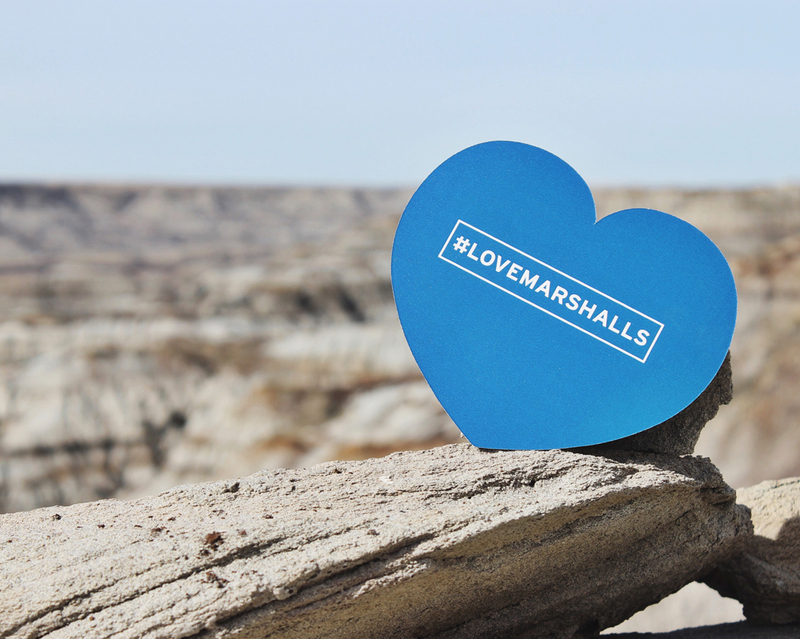 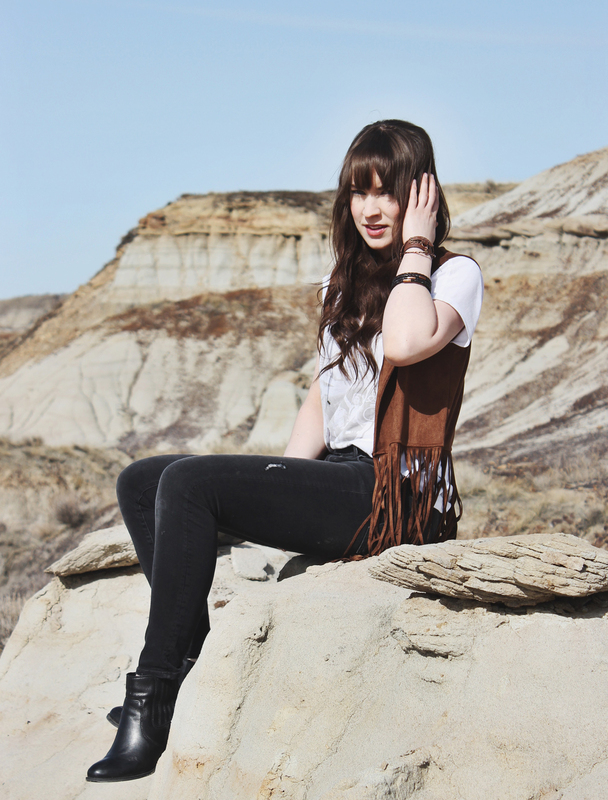 Last weekend I took a trip to Horsethief Canyon with Tyrell to do a little bit of exploring and take some photos. 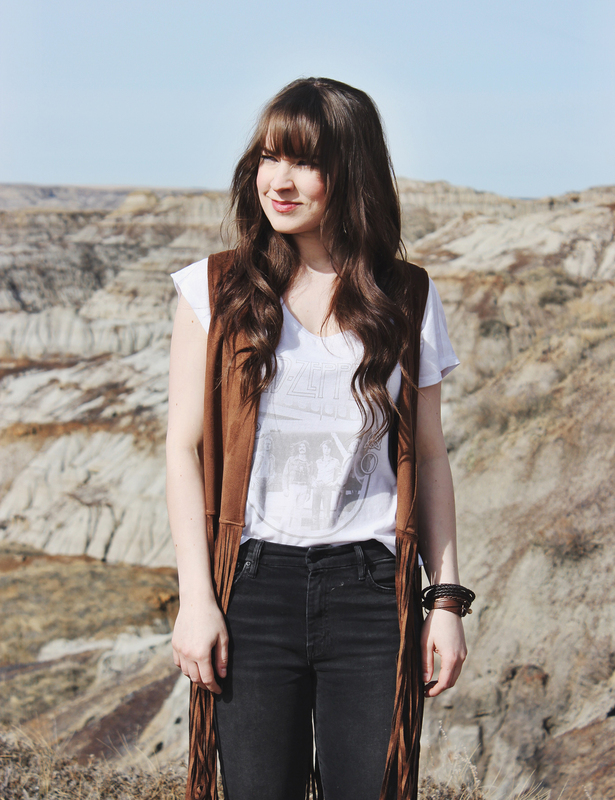 The weather has been really good lately so it was the perfect time to get out and adventure. 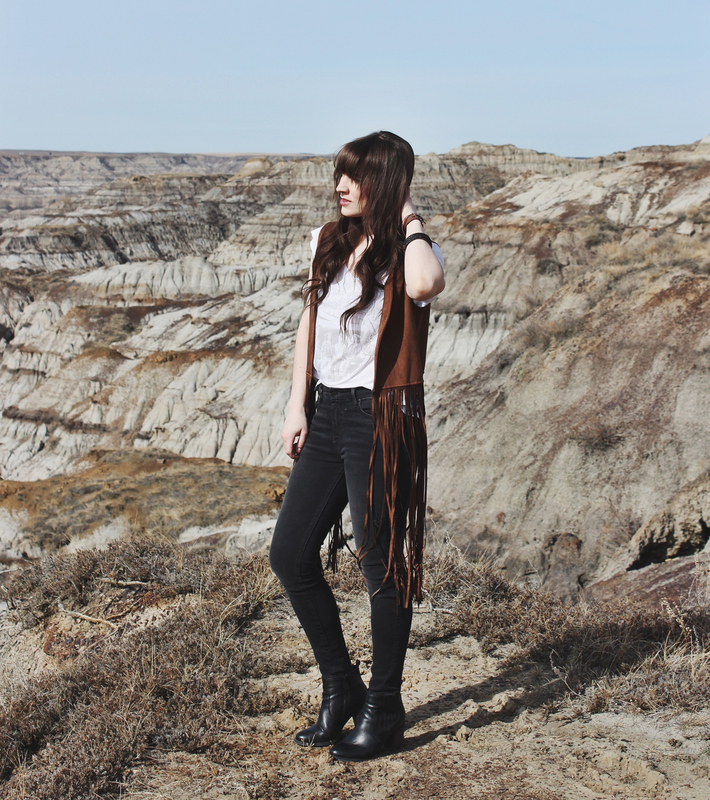 I put together this look from Marshalls Canada and it consists of a pair of high waisted skinny jeans, a white Led Zeppelin t-shirt and a faux suede vest. 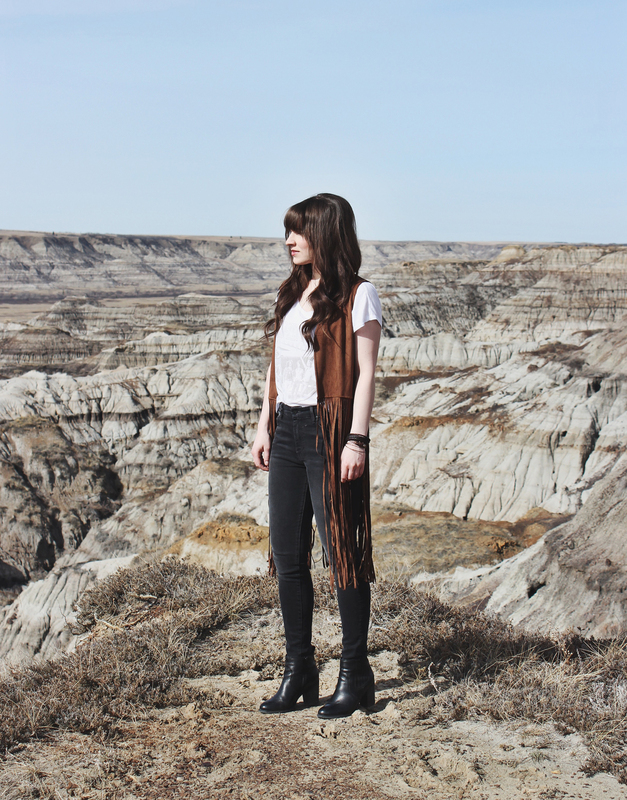 I was especially drawn to this vest, I love fringe and I thought it was the perfect addition to this look.